security while permitting freedom of movement. various leg positions and stirrup lengths. Large knee rolls to assist the leg position. Panels are wool stuffed by hand. 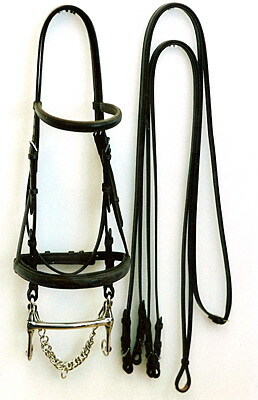 Snaffle reins plain, laced or with rubber grips. Pelham rein sets supplied plain. 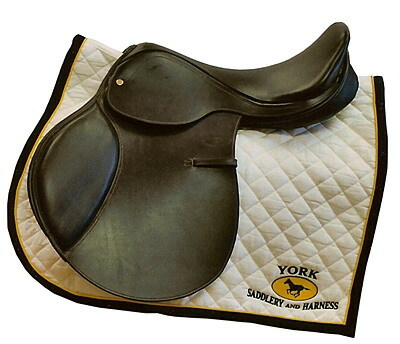 Shaped long girth with full width layer. Edges are hot creased and hand rubbed.